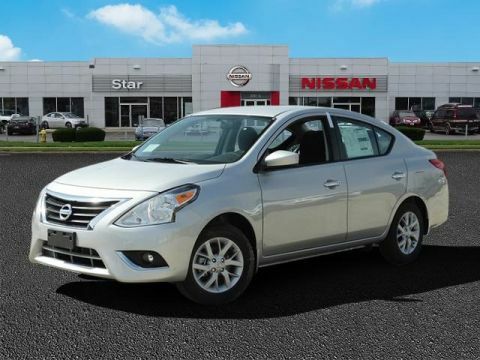 I consent that Star Nissan may communicate with me via email, text, or phone. My consent to these terms is not a condition of any vehicle purchase. Only 5 1.6 SV models left in stock! 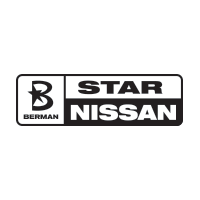 Click above to Get our Berman Price Instantly! I'm Interested! Rebates available to all customers may have been applied to advertised sales price. *All prices plus license, title, tax and $175.94 doc fee. Monthly payment calculator is an estimate and does not include tax, title, license or doc fee. Please contact the Dealership for latest pricing and monthly payment. Dealer reserves the right to correct errors on this site. 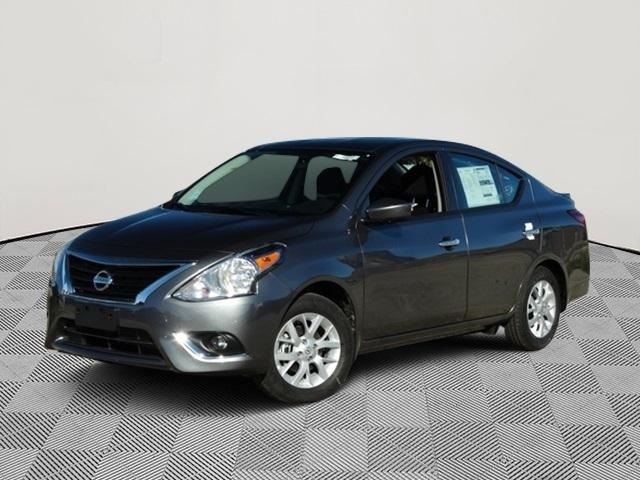 Tax, Title, license, and doc fee not included in vehicle prices shown and must be paid by the purchaser. While great effort is made to ensure the accuracy of the information on this site, errors do occur so please verify information with a customer service rep. 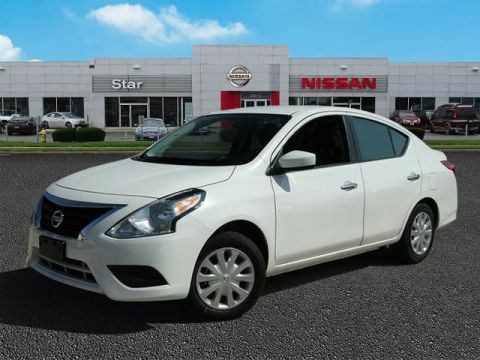 This is easily done by calling us at 847-440-3648 or by visiting us at the dealership. 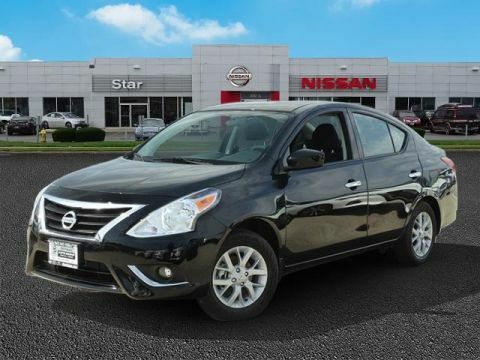 At STAR Nissan, our team is committed to making your car buying experience easy, transparent and hassle-free. We do it your way! Call, email, text us or simply stop by today! Text STN190327 to 639227 to opt-in to receive more information. 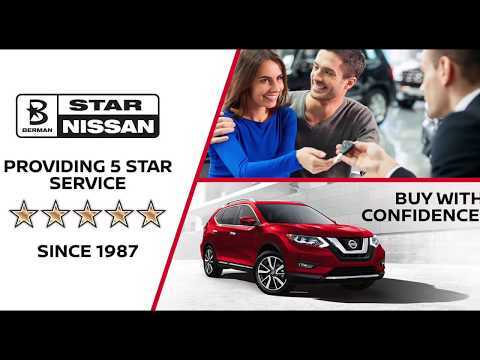 Thank you for taking a minute to learn more about Star Nissan, your certified Nissan dealer serving Skokie, Des Plaines, Park Ridge, Evanston, and Lincolnwood, and a proud member of the Berman Auto Group. We’ve been in business for over 30 years, and in that time we’ve helped build up a business model that puts excellence, transparency, and respect at the forefront of our relationships with the community.